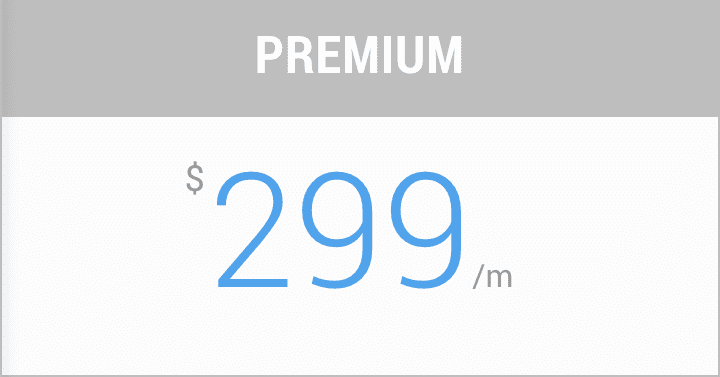 We believe in simple, all inclusive pricing that is transparent and easy to understand! We cater for professional publishers of all sizes and offer a simple and transparent all-inclusive payment. We also support large organizations and enterprises that require dedicated resources and custom development. Please contact us for more details if you have specific requirements and are interested in custom solutions. With the free MagLoft plan you get your own HTML5 Online Magazine Web App. You can use it to share your content online and in social media. This Online Magazine Web App also works in mobile browsers but it is not a native app and does not get published to app stores. Read more about the free online magazine option. 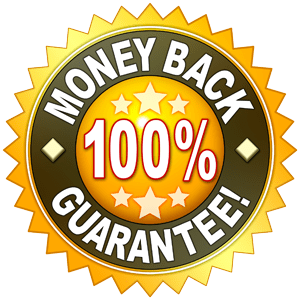 We want you to feel 100% comfortable trusting MagLoft with your business which is why we offer a 30 day 100% money back guarantee. We are confident you will love our products and services which is why we are happy to take all the risk for your first 30 days using MagLoft. Register for a FREE account today. Your 30 day money back guarantee starts from when you upgrade to a paid account. You get a premium version of the free online magazine application. This allows you to run and publish a magazine with issues, payments and more. The online magazine app works in all modern browsers including mobile browsers. This is not a native app that get’s listed in app stores but rather an online version with less features. You are also able to remove the MagLoft branding so there will be no mention or sign of MagLoft anywhere. You can upload your own cover image along with an icon for better branding. You are able to completely brand your web app (online magazine app) with your own URL. You can set up a completely new dedicated domain name or use a subdomain on your existing domain name. You can connect your online magazine app with Stripe and PayPal in order to sell single issues and subscriptions. MagLoft does not take any cut of your earnings. The only fee’s you will pay are the fee’s associated with your Stripe and PayPal accounts. All sales are handled directly in your own payment accounts and proceeds are sent directly to you. This is a complete reader registration and login module which will allow you to collect email addresses from your readers. This is particularly powerful in combination with the “opt-in” unlocking mechanism of specific issues. You can require your readers to create an account and login, before a particular issue is unlocked and made available for viewing. MagLoft offers you a simple CRM system which will allow you to see what content readers have purchased and accessed. You will be able to reset passwords and export email addresses to your mailing system of choice. Everything in the Standard subscription is included in the Professional subscription. For a detailed post on MagLoft in-app pages please see this article. MagLoft offers an incredibly robust and advanced analytics and tracking system for the professional publisher. You will be able to track individual readers and actions they perform in your app and content. You will be able to track engagement, retention and custom events for all your readers and their devices. Segment readers based on their status and/or activity to get a better understanding of who is using your app and consuming your content. You can segment readers on whether or not they have an active subscription, made a purchase or registered an account in your app. Segment readers on their activity such as pages read, time spent and events triggered. Send manual push notifications to your readers or setup automated push notifications that are triggered when users perform certain actions in your apps. 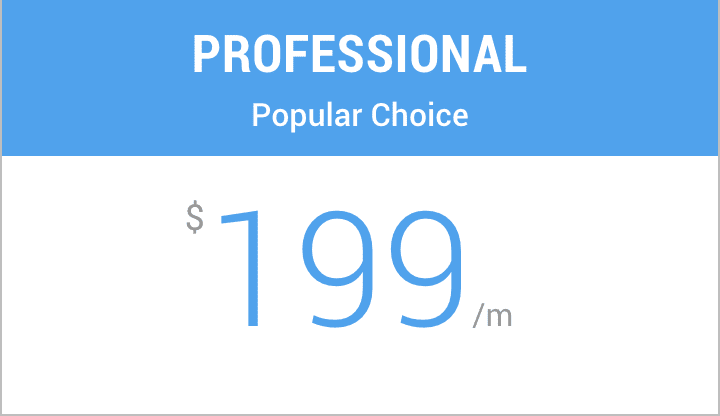 Everything in the Professional subscription is included in the Premium subscription. With API Access you will be able to programmatically and automatically create custom subscriptions. This is a must have feature for publishers that are selling daily on their websites and want to have the entire app subscription process synchronized and updated automatically. MagLoft will work with you to get your current billing/procurement system to communicate with our servers. This will ensure that whenever you sell a subscription on your website, a user will instantly be created with equivalent access throughout all your apps. The API access can also be extended to automatic issue creation and more. As an organisation you may want to grant access to your publication management to certain users. MagLoft allows you to create unlimited user accounts and assign them to one or more publications you manage in your organisation. If you are a digital agency, then you are also able to use this feature to set up new clients that you manage through your MagLoft dashboard. You can give your clients access to upload and manage content or no access at all depending on how managed a solution you are proposing. We already have agencies who are openly sharing MagLoft with their clients and then up selling them a fully managed service fee. Use your own transactional email sender to completely brand all outgoing system emails. This will allow you to send emails to all new readers and subscribers from your own domain. Design and write your own system emails for ultimate branding. Every system email that get’s sent to new readers and subscribers will be your design and message. With this feature you get the power to override MagLoft default emails and craft your own messaging. MagLoft will help you integrate our solution with a third party of your choice. The classic example is with membership sites where we will make sure that your members get access to your content through your apps. Looking for some sample digital magazine apps for inspiration or your curiosity? Check out some of our clients apps that are all publicly available. There are samples using PDF files and responsive HTML content built with our editor. MagLoft has delivered everything we required on time, and at a quality that exceeded our expectations! The MagLoft team definitely knows their stuff and I am happy to recommend their services. Excellent job MagLoft keep it up! Magloft has made it so easy to launch my magazine. I knew very little about the process for publishing a digital magazine before I met Nick and Andina and the team. They were always available to answer any of my questions and made the whole process super easy. We will definitely recommend others to use your platform. The MagLoft staffs constantly shows a tremendous amount of personal attention to help publishers get started. I hope that MagLoft can one day be able to link the magazine’s blog or Shopify store to the app. You guys are the best option out there for publishing. Looking forward to continued success for you! MagLoft is all in one digital publishing solution to help you get your content published in fully branded apps to all the major app stores and online. MagLoft is your technical partner in digital publishing as we take care of all the technical details so you can focus on your content. We believe control and ownership should be 100% in our clients hands which is exactly what you get by becoming a MagLoft partner. Your Brand. Your Apps. Your Revenue. We are proud to be the most affordable digital publishing solution without sacrificing in features and quality support. Our native apps magazines start from only $199/month, live in 3 platforms with unlimited issues and most of all, no additional or hidden cost. Although we also offer a low cost $99/month online magazine product, we typically create real native apps for iOS, Android and Amazon that get listed in App Stores. We offer no-questions-asked refund within 30 days of your purchase. If you are not satisfied with our product, then simply let us know and we will refund your purchase right away. Our goal has always been to create a happy, thriving community of publishers. If you are not thrilled with the product and service that we offer then we are happy to refund you. 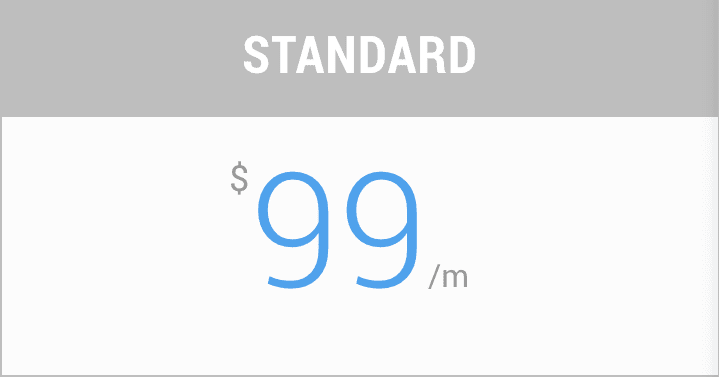 If you select our Standard plan then you do not need to pay Apple or Google for developer accounts. Your magazine will be published online on the Internet under your own domain name and control. If you select our Professional or Premium plans, then you will need your own developer accounts. The Google Play Developer account will cost you $25 (lifetime access) and the Apple Developer Account will cost you $99/year. The developer accounts are required for publishers looking to use in-app purchases to sell digital issues and subscriptions. It’s an Apple and Google thing and MagLoft does not control this or have a way around it. We encourage and welcome publishers to have their own developer accounts. This way all revenue goes through your own account and not a third party. You also remain in 100% control of your apps and store listings. In the unlikely event you wanted to move from MagLoft to another provider you also have that flexibility thanks to your own developer accounts. We’re happy to let you know that there’s no minimum commitment period for the MagLoft subscription. We do not want to force you into a yearly contract or similar from the get go. We want you to get started using MagLoft without having to worry about anything. So no commitment on subscriptions but we do offer 2 free months if you decide to upgrade to an annual subscription.